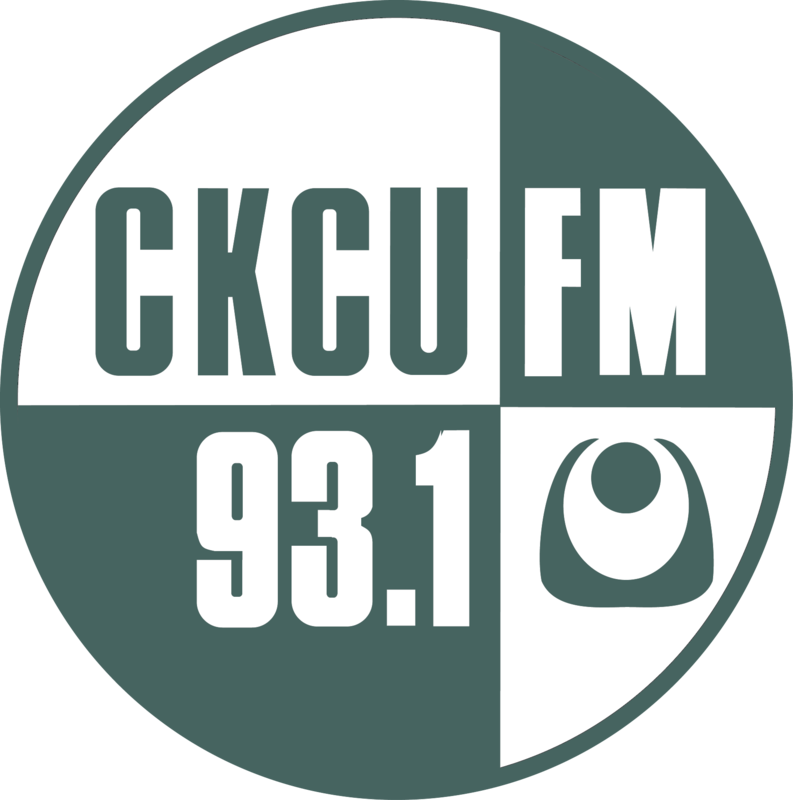 CKCU: Community Event: Holiday Plant Swap Social! Bring your cuttings and plants to trade, meet up with other local houseplant lovers to socialize, eat, drink and talk the plant talk! Some of our fave makers will have tables set up with fresh plant inspired pieces and we will have a selection of our Plant & Curio locally made goods, plants and merch available as well! OH and sweet prizes will be up for grabs too! vinyl DJ plays tunes while you!